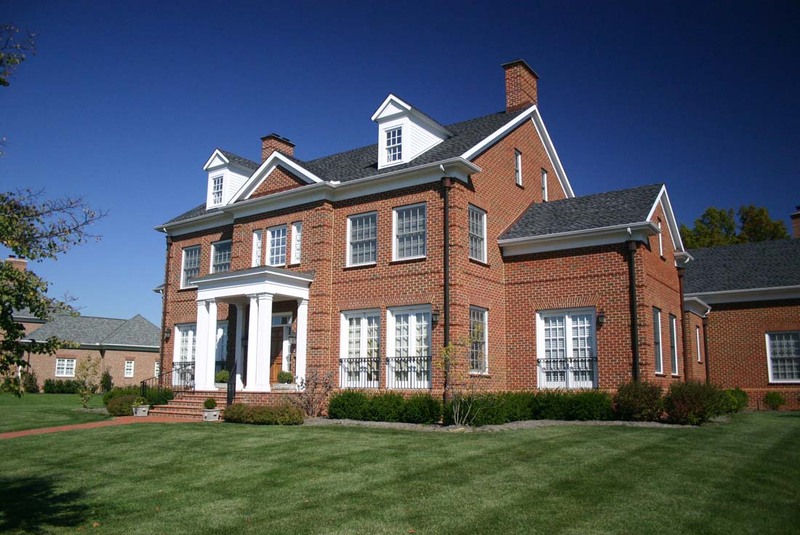 Richard Taylor Architects has been privileged to work with many homeowners as their luxury estate home Architect throughout Ohio and across the country. We appreciate the opportunity to be a part of creating these one of a kind properties, helping to create lasting value for our clients and their families for many generations. We help our clients assemble the right team of Architect, Interior Designers, Engineers, and Homebuilders that projects of this magnitude require. The goal is always to achieve the very best in Architectural design, fixture and finish selection, and quality craftsmanship. That’s what each of these luxury homes represent. 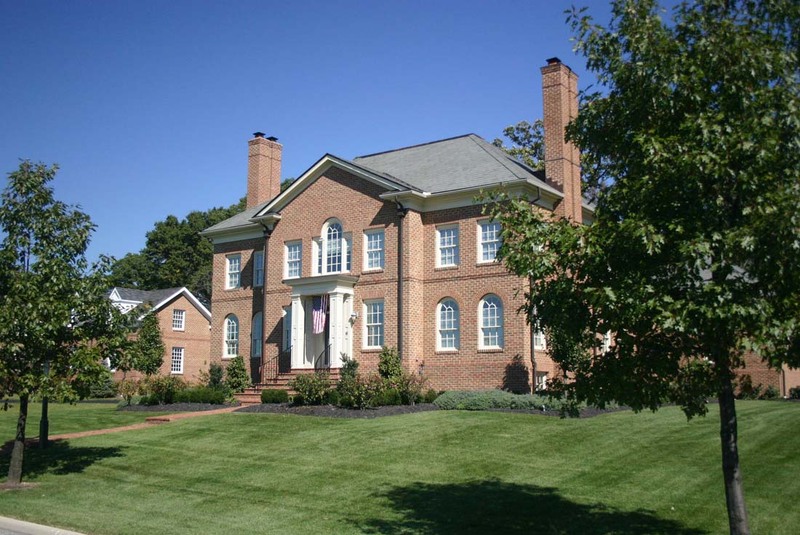 The three handsome homes above are in the central Ohio community of New Albany, where every home is required to exhibit the “Tidewater Georgian” Architectural style. 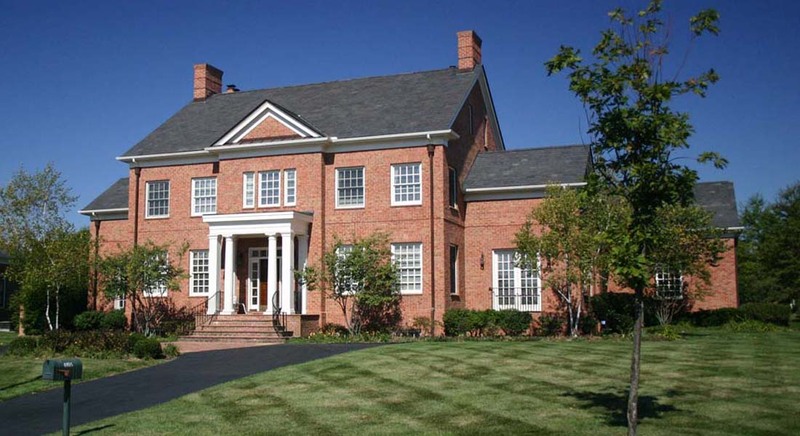 This Tudor Revival home and it’s beautiful landscaping is in small gated community, in Westlake, Ohio. 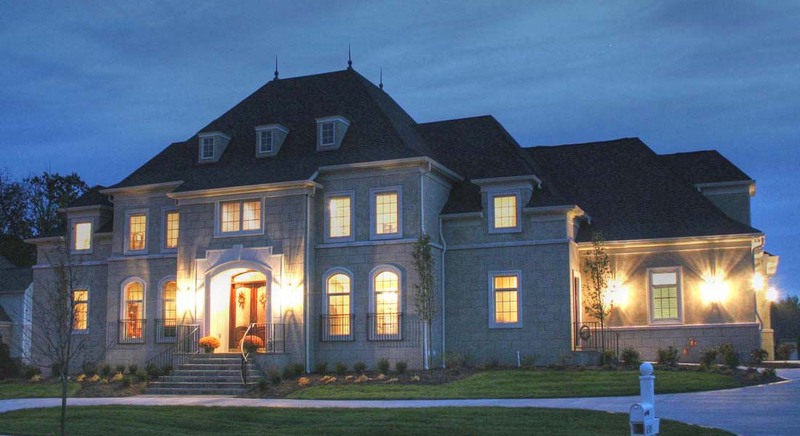 One of my favorites, this home French Country styled home takes advantage of it’s wooded corner property. Read the owner’s comments here. 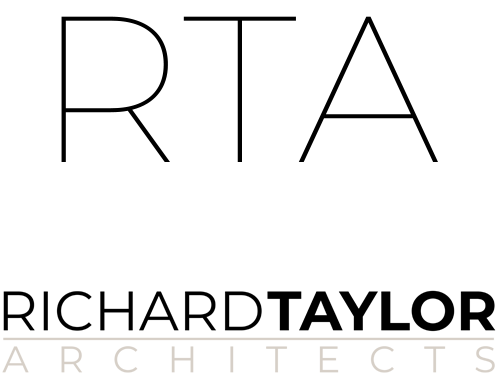 Contact me to learn what a luxury estate home architect can do for you.